Whoever thought of this genius idea deserves a medal. 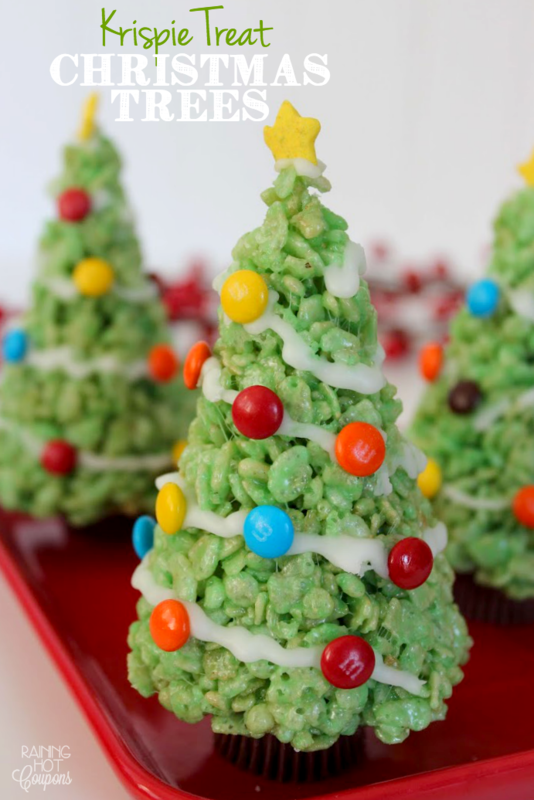 Rice Crispie cakes are the easiest things to make on the planet so moulding them into Christmas trees and sticking a few smarties on shouldn't be too hard, right?! 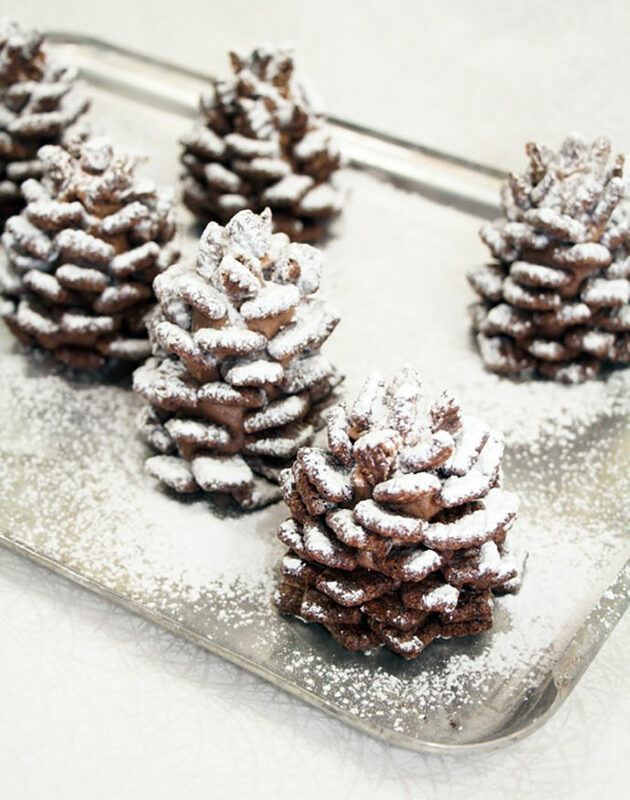 They look amazing and would be perfect for a little festive get together. I've not eaten bark before but I've always been itching to have a go at making some and this seems like the perfect opportunity to try it. I think the idea of chocolate bark is an American concept (please correct me if I'm wrong) but I am in favour of us English folk having more bark in our lives. Especially if it is coated in candy canes. These are so cute but unfortunately I don't have a link to a recipe! 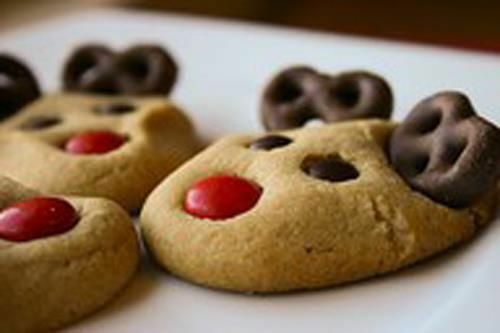 I have made these before and they are really simple if you follow a regular biscuit or cookie recipe, then just decorate with smarties and chocolate coated pretzels for the antlers. They looked really cute and I will be making them again. 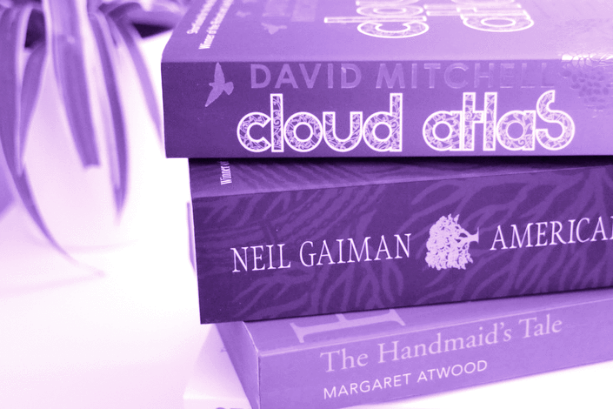 What kind of sorcery is this. No way can these be chocolate. I refuse to believe - they are so freaking realistic!!! After having a quick look at the recipe, I found these are really easy to make! 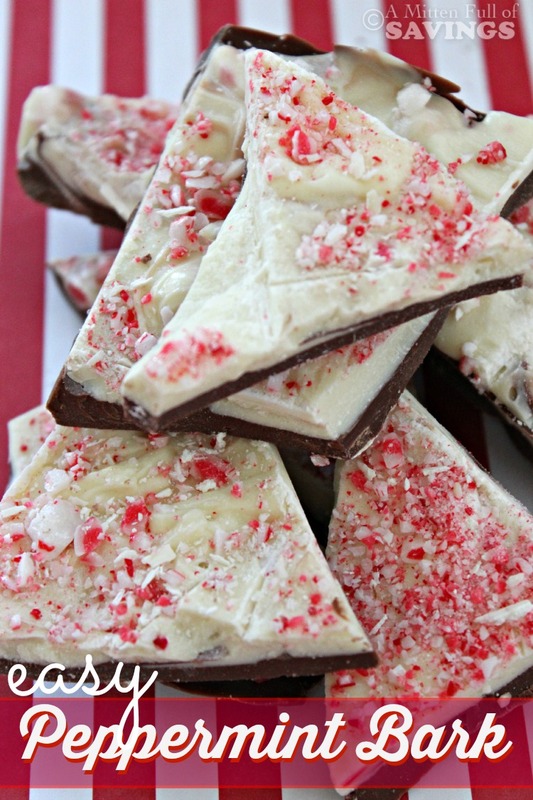 I'm totally making these for Christmas, they are too good! 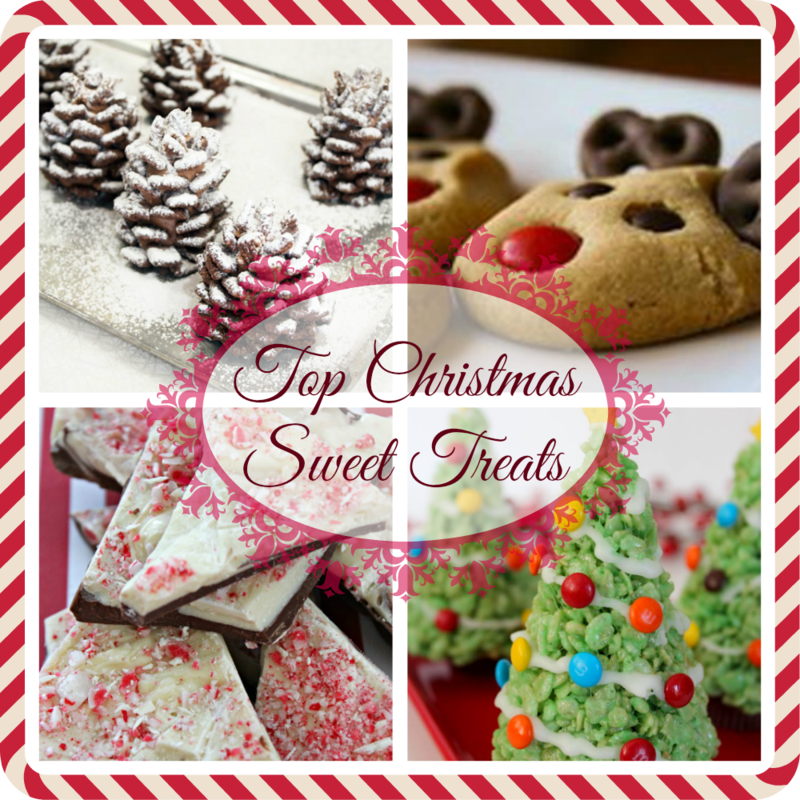 What Christmas treats will you be trying this year?